Is your art project or website missing a tinge of green? 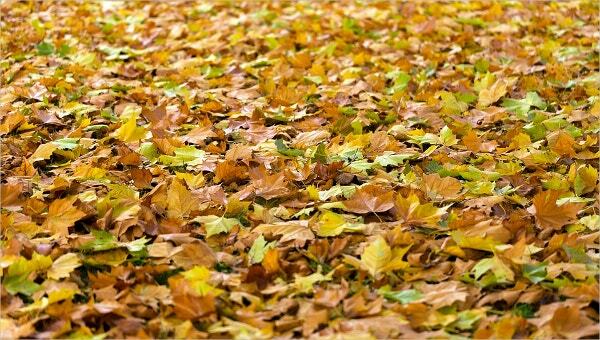 Leaf Patterns would revitalize them with a nature appeal and authentic designs. 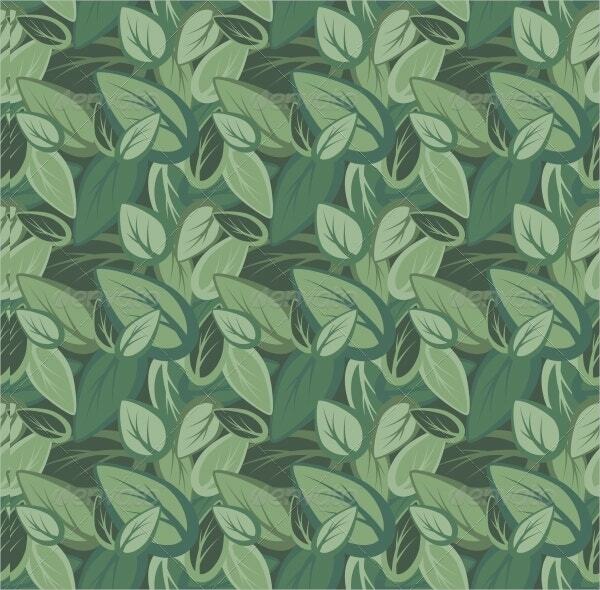 These designs come in multiple graphical layers that have various shades of green and beautiful leaf shapes. These are available in customizable formats for designers. 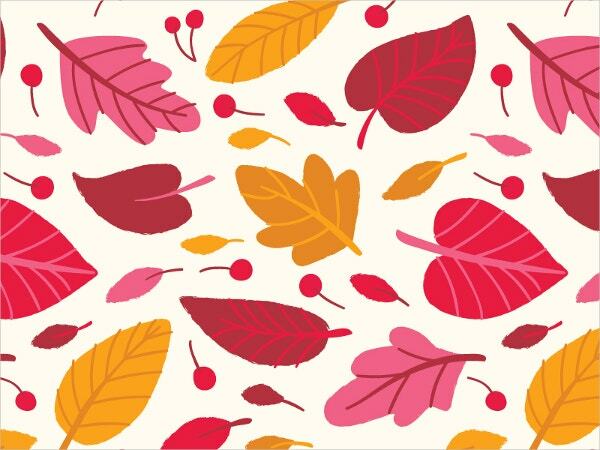 Choose among the available PSD pattern designs that are best for art-centric and vegetation-centric websites. You can also see Tribal Patterns. 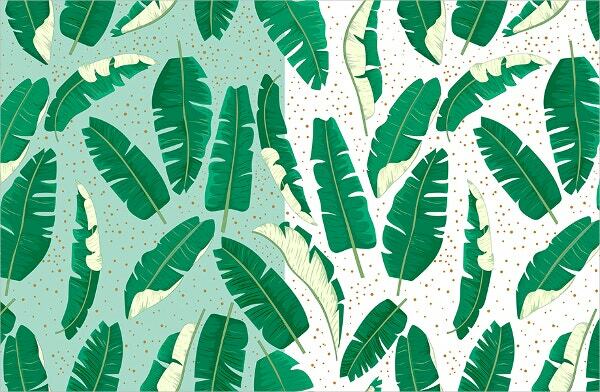 The design features four different shades of green, randomly arranged in a seamlessly continuous pattern. The combination is available for download in vector and JPG files. 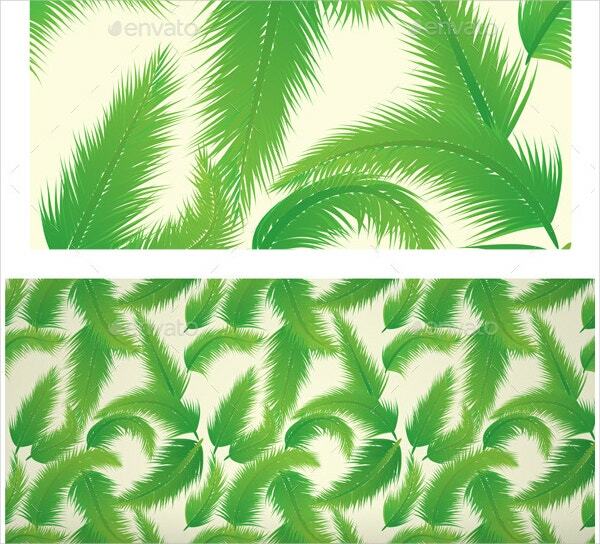 It is a high-contrast dark green realistic palm leaf design isolated on white. The pattern is seamless and repeats endlessly. It is available in high-quality JPEG and vector formats. The image features a multi-shaded blue leaf pattern which is cool to look at. It repeats randomly and has an artistic hand-drawn finish. 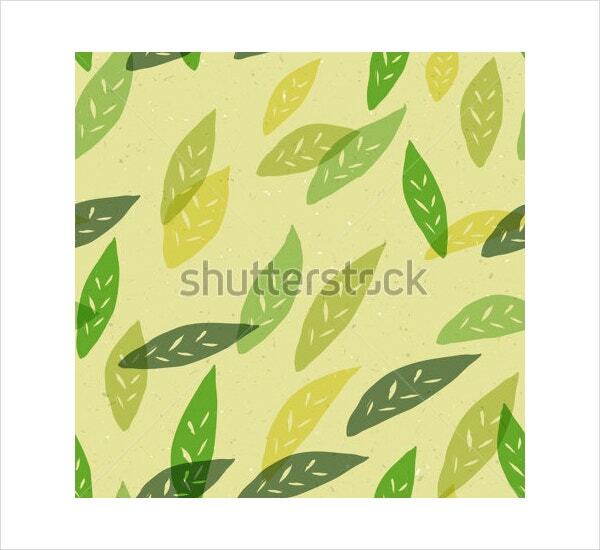 The beautiful pattern comes from Shutterstock. 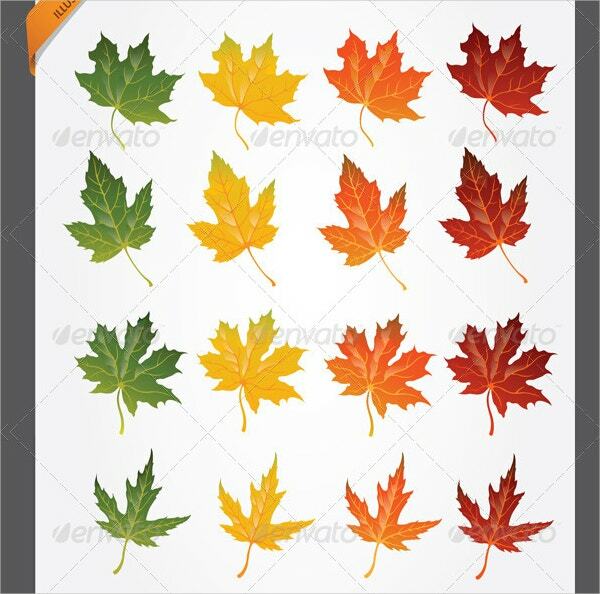 The template features a collection of four different designs of a Maple leaf in four different gradient colors. The pattern is exquisite, while the detail is editable in Ai and EPS vector. You can also see Geometric Patterns. 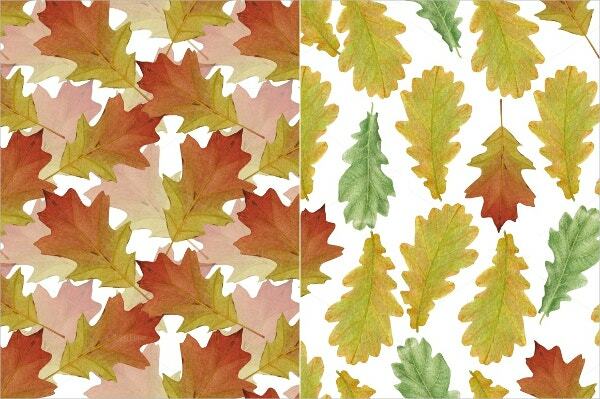 It is a set of six beautifully created watercolor leaf patterns of the Oak tree. They are suitable for print websites who seek a different design in 3000×3000 PNG and JPG files. 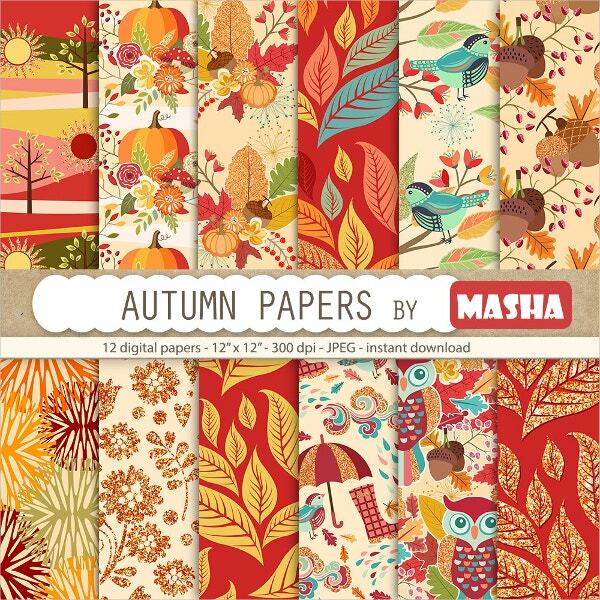 The vector contains an animated, twirling Pumpkin leaf pattern in brilliant warm colors that complement autumn. This design is best for decorative and website art purposes. The pattern consists of neatly drawn and arranged palm leaves randomly over each other. The design is customizable and comes with AI 10 integration with 4K PX JPEG files. 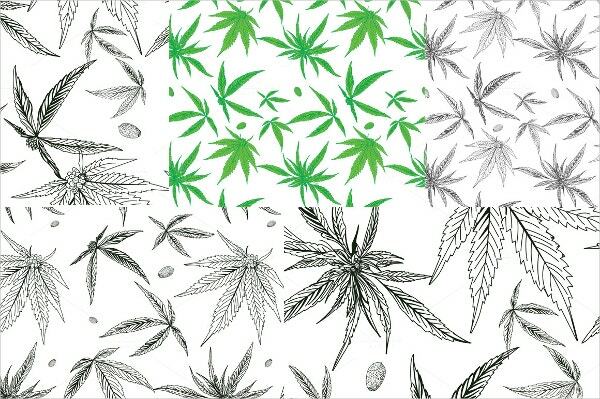 The multi-colored weed and cannabis leaf pattern is naturally beautiful to look at. It is fully customizable, hand-drawn, suitable for any vegetative project; consisting of PNG and JPG files. You can also see Snowflake Patterns. The image illustrates yellow and green leaves adhering to Jungle leaf design. The pattern is mildly colored with animation. 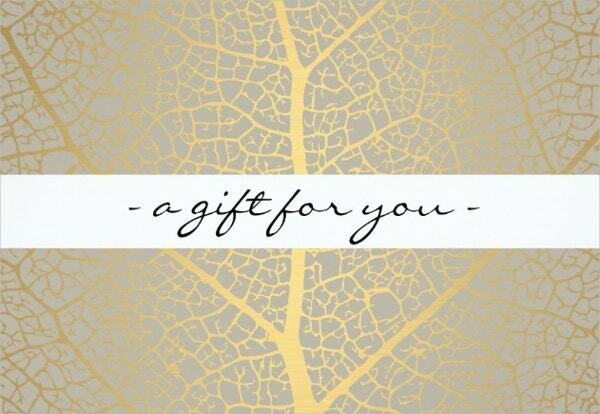 It’s suitable for wrapping and backgrounds. 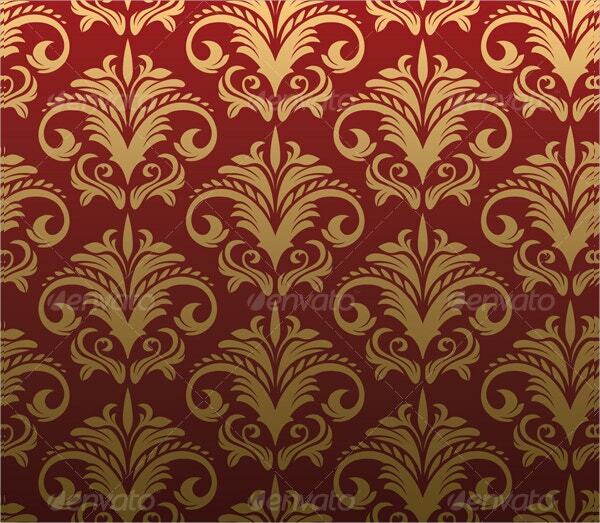 This is an artistically crafted golden leaf on a maroon color pattern. The design has historic inspiration and ornate calligraphy. It is perfect for any kind of website art and comes in vector files. 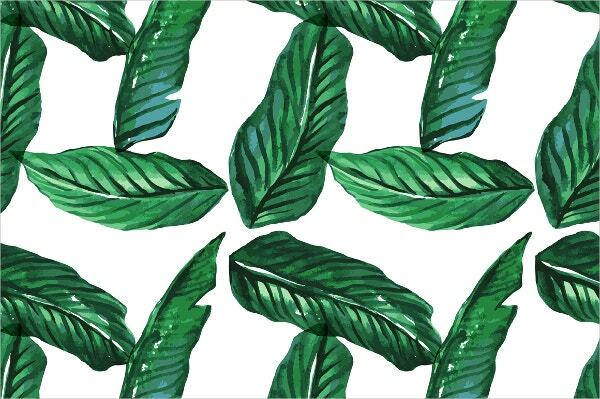 It’s a fully hand-crafted Banana leaf design pattern that has dark green with lighter tones as highlights. The pattern has variations and it looks authentic. 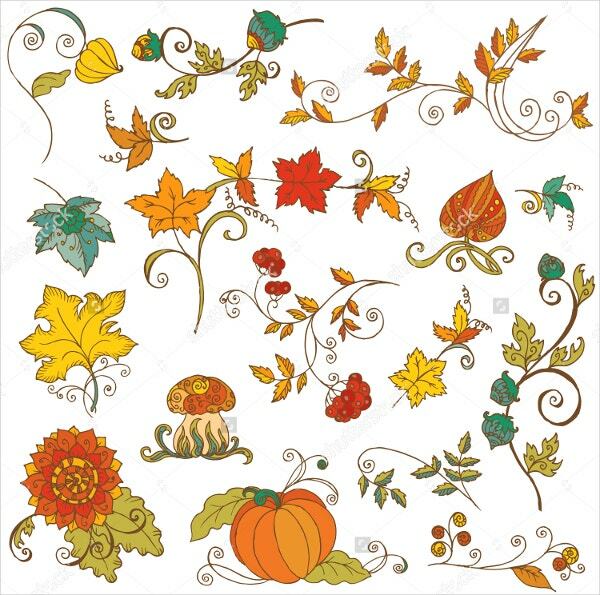 The pattern shows bright colored variations of autumn leaves. They have an animated design and continue randomly in a subtle manner, with varying leaf shape. You can also see Feather Patterns. 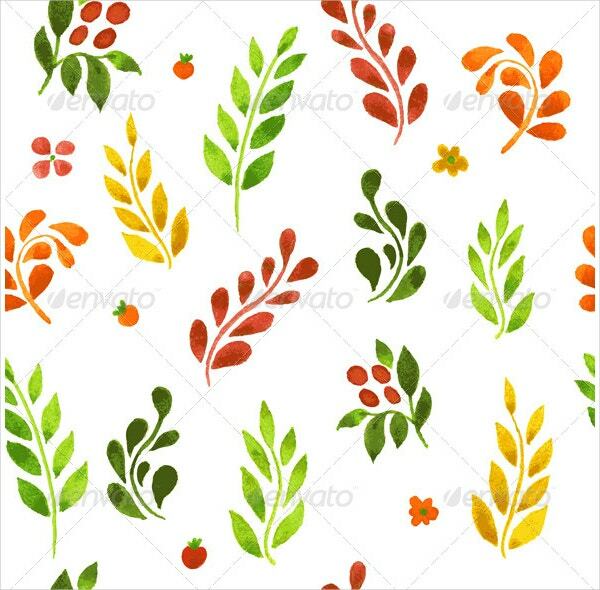 This is a stand-alone design featuring flowers accompanying various kinds of leaf patterns. The renditions have a lot of options to pick from; artistic, semi-artistic and animated capturing autumn. The shimmery gold filament leaf is exclusive to look at. It is custom made for gifting decorations with its highly branched and dull gold outlook. It is downloadable from Zazzle. 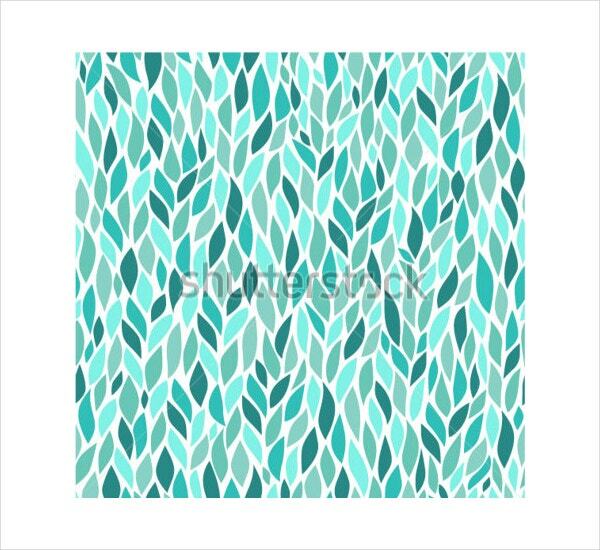 This is a water-painted artistic leaf pattern design that comes in various colors. It is isolated on white and hence can be directly incorporated into your project with Vector EPS format. The leaf patterns are relatively charming to look at. Their application ranges from artistic products to environment-friendly websites. They can be paired up with flowers or festive occasions to provide an ethnic yet unique look. 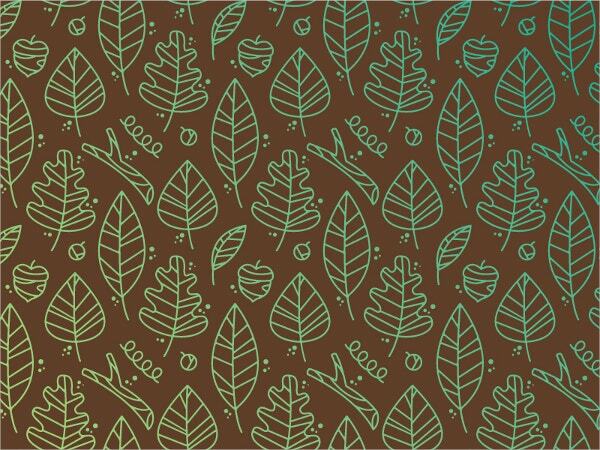 The patterns also include Tree Patterns with beautiful leaf shapes. Download from the list now. You can also see Grass Patterns.